Congrats! 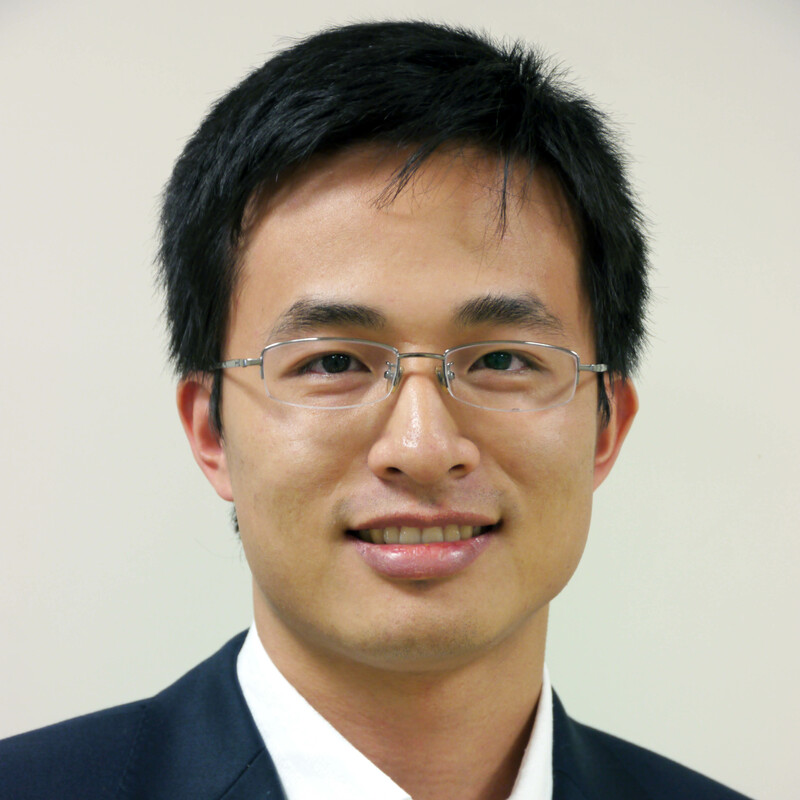 Xu Chen for being awarded the NSF CAREER award. The National Science Foundation (NSF) has awarded UConn Assistant Professor Xu Chen a prestigious CAREER award as a part of the Faculty Early Career Development (CAREER) Program. The CAREER Program is a foundation-wide program that offers the NSF's "most prestigious awards in support of early-career faculty who have the potential to serve as academic role models in research and education and to lead advances in the mission of their department or organization.” This award will support Professor Chen’s research targeting at substantial higher accuracy and greater reproducibility in additive manufacturing processes. Specifically, the project will add the needed new knowledge on quality assurance to future repetitive and layer-by-layer thermomechanical processes, by (1) establishing a physics-based, control-oriented modeling approach to understand and engineer the layered thermal interactions, and by (2) creating a foundation for closed-loop control solutions to produce desired uniform temperature fields in periodic and near-periodic deposition of thermal energy. Additive manufacturing enables fabrication of complex geometries and rapid prototyping previously difficult or even unthinkable. As one particular example investigated in Professor Chen’s CAREER project, powder bed fusion offers tremendous untapped potential in a wide range of products, from advanced turbine components for jet engines to life-changing, personalized prosthetic implants for patients. The outcomes of this project will facilitate fabrication of products to benefit the US economy and improve quality of life. Broader impacts of the project will be augmented by dissemination of educational results via a network of twenty-four collaborating universities, to inculcate skills for innovative problem solving into undergraduate engineering education.